Merry Christmas! Reflect this day on all Jesus means to you! 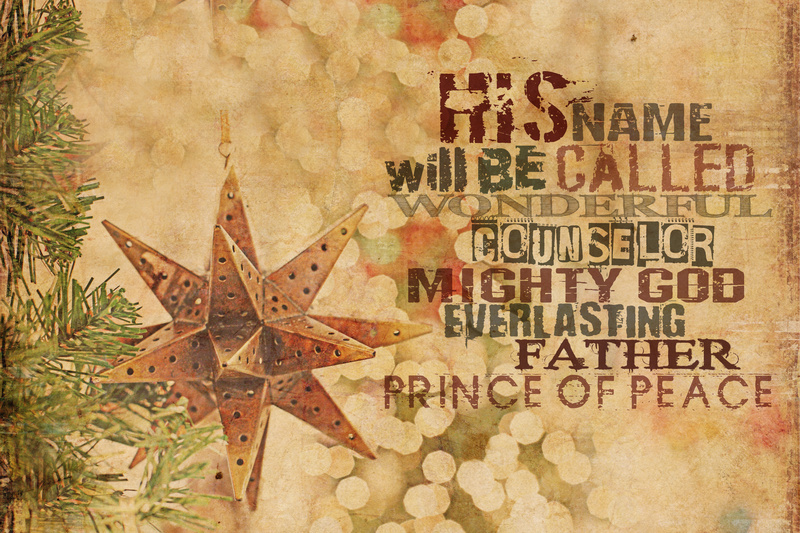 Isaiah 9:6-7 declares Him to be “Wonderful Counselor, Mighty God, Everlasting Father, Prince of Peace. Of the increase of His government and peace there will be no end.” Amen! Thank you! MERRY CHRISTMAS TO YOU! !